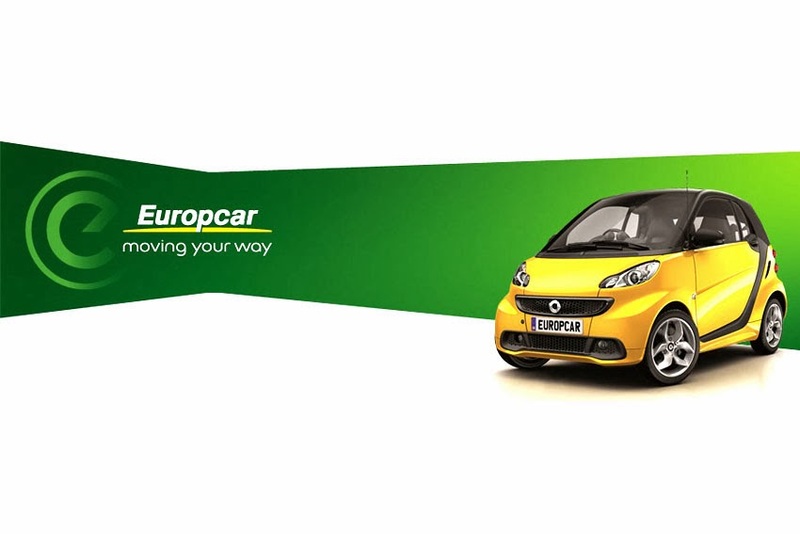 There are now even more benefits to owning a smart following the brand's new partnership with Europcar. such as 20 per cent discount on Europcar's best pay-on-arrival leisure rates in the UK and abroad across its entire range of cars and vans. As a Privilege4smart club cardholder, smart customers also enjoy services that include guaranteed reservations, upgrades for frequent users, and express pick-up and delivery at the 250 UK Europcar outlets and those throughout Europe. The thought of tearing themselves away from their smart might not be a prospect that owners look forward to, but the Privilege4smart club is there for them to make those unavoidable occasions - such as moving home, that trip to the recycling centre or the family holiday - as hassle-free and affordable as possible. It's easy to see why owners might be reluctant to forego their smart too. Stylish, comfortable, nippy and frugal, the smart fortwo offers an unrivalled ownership experience and is packed with high levels of equipment and safety features as standard. With low running costs and the exciting model range starting from just £9.575.00 on the road, smart represents great value too. "“smart owners know that their car is their ideal choice for everyday driving," said Gary Savage, Managing Director, Mercedes-Benz Cars. "On those few occasions when they need to use a different vehicle, their smart can help - by providing them with significant savings through the Privilege4smart club." Ken McCall, Managing Director of Europcar UK Group adeed, "Europcar is always excited to engage with partners who fit with our brand and share our philosophy of offering motorists fantastic mobility solutions at the best price, which is why we are thrilled to be partnering with smart to offer great deals on car and van hire for smart owners."